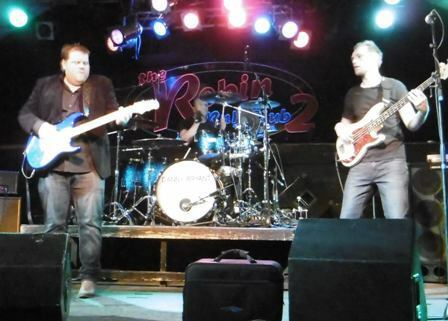 British bluesman Danny Bryant opened his British tour with a sizzling set at Bilston's Robin 2. With a new album titled Temperature Rising it was appropriate that it was a warm evening – but as the show progressed the mercury in the venue rose significantly thanks to some scorching guitar licks by the 34-year-old from Hertfordshire. Danny was joined on stage by bass player Alex Phillips and drummer Trevor Barr to form a real power trio. Highlights included tracks from the new album, Guntown and Best of Me, and Prisoner of the Blues from previous long player, Hurricane. The guitar notes were bent and woven until the instrument almost spoke during the intricate solos. 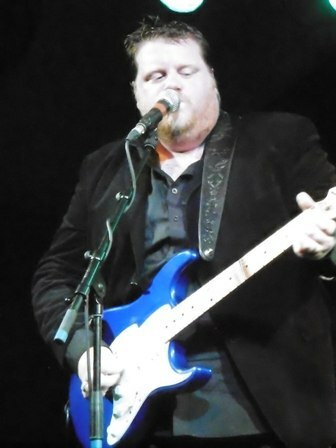 Danny is a protégé of American guitarist Walter Trout and for the last five weeks the Englishman has been fronting Trout's band in the States while his friend recovers from a liver transplant. 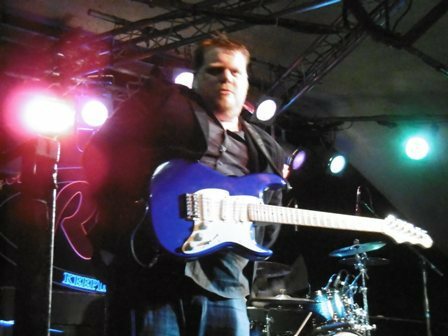 This led to some confusion at the Bilston gig – Danny admitted he had played the wrong intro to Prisoner of the Blues because he'd become so used to playing only Walter Trout songs. He also received some good-natured heckling from the enthusiastic crowd when he announced it was good to be in Birmingham, something that shouldn't be said when you are, in fact, in the Black Country. Any rough edges are sure to be ironed out as the tour continues. Danny said his British tours are rare as the band spend so much time in Europe where they are extremely popular. So get along to one of his British gigs and feel the heat! Dec 21: The Saints Room, Cockermouth. Why? Blistering blues from Walter Trout's protégé.